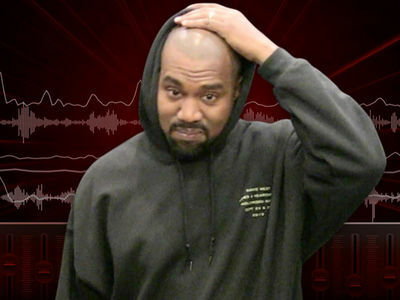 Kanye West is in a bad mental state ... and sources familiar with the situation tell us his hospitalization is far from over. Our sources say as of Wednesday morning it appeared he would stay at UCLA Medical Center until at least week's end. We're told some members of Kanye's family wanted him home for Thanksgiving and felt it would do him good, but as of yesterday that looked improbable. 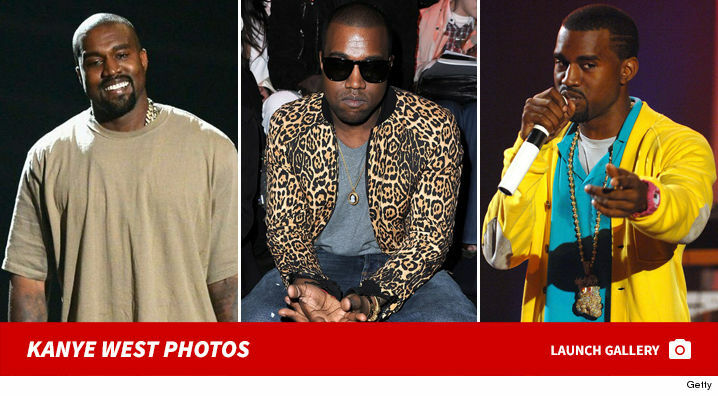 TMZ broke the story ... Kanye's doctor told cops he was suffering from a temporary psychosis brought on by sleep deprivation and extreme dehydration, but we're told the problems go much deeper. 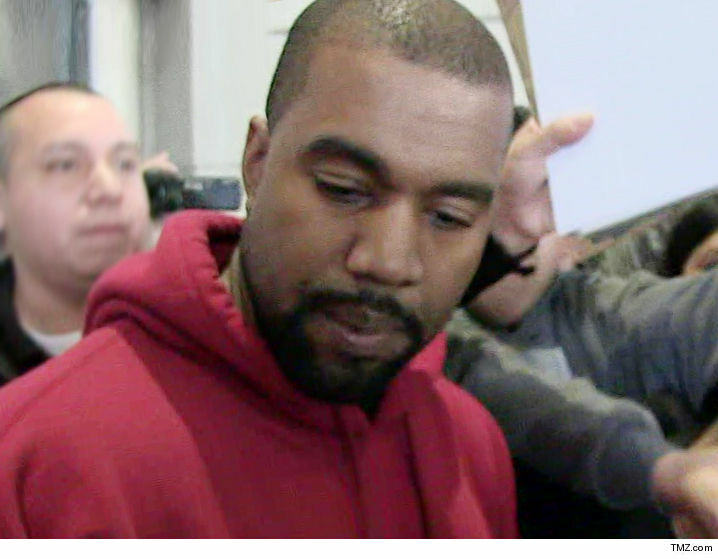 A well-connected Kanye source tells us Kanye's psychological problems are significant enough so that his insurance policy -- which covers lost profits and financial obligations for cancelled concerts due to illness -- will almost certainly cover the losses for the 21 concerts he's cancelled.